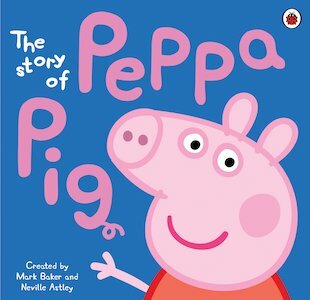 Once upon a time, there was a cute but slightly bossy little piglet named Peppa. 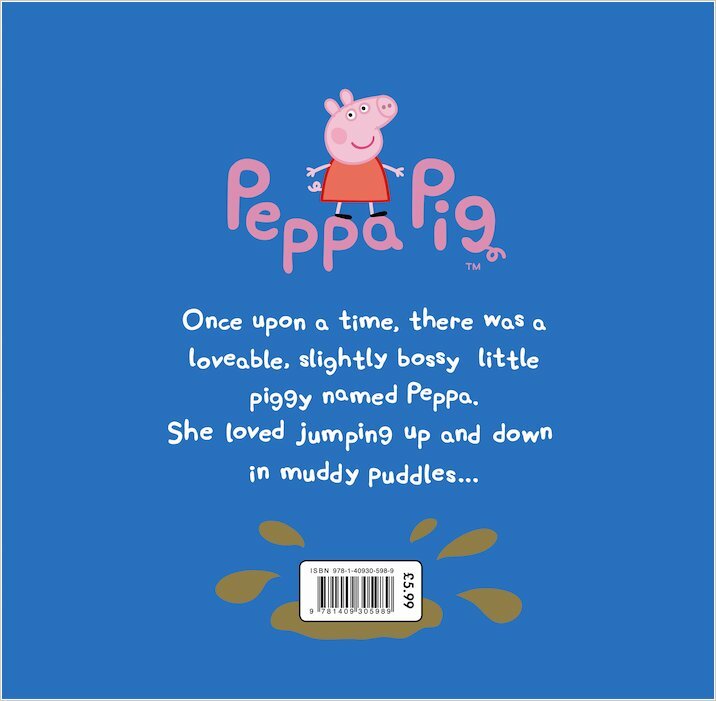 And when Mummy Pig, Daddy Pig, Peppa and baby George moved to a little house on a hill, they found out just how much Peppa loved rainy days – and jumping up and down in muddy puddles! Discover the full story of every toddler’s favourite little piggy in this colourful picture book. You can find out all about Peppa’s family – and even see a picture of baby George! Brimming with charm and humour, plus lots of fun-packed extras, this is the perfect present for all of Peppa’s little fans. My wee sister has this and it tells u that Peppa moves in 2 that wee house and jumps in muddy puddles. 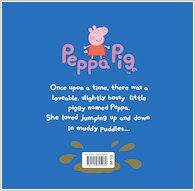 Peppa always says= REMEMBER IF YOU JUMP IN MUDDY PUDDLES YOU MUST WEAR YOUR BOOTS! !